Since inception, we have been instrumental in manufacturing and exporting the superior quality & reliable Industrial Brass Nuts. Our customers from across continents have acclaimed our products for their strength, efficiency & cost-effectiveness. 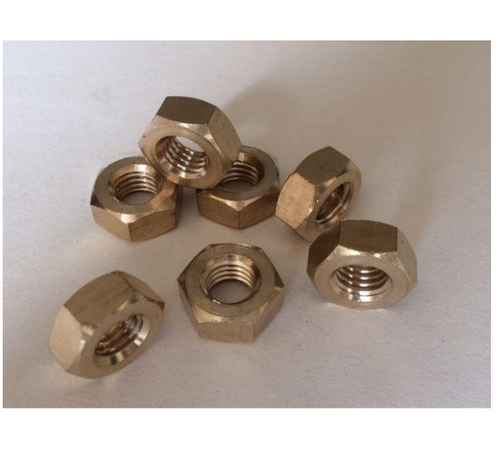 Our industrial brass nuts are made of fine quality brass & other basic components which are sourced from authentic vendors in the industry. These are available in various dimensions, sizes & specifications. Our products are corrosion resistant, durable & available at market leading prices.